the bustle of the city, all of which lead to the liberation of the mind and body alike. White Cloud yacht, sailing yacht is made entirely of fine Norwegian wood, the creation of the Norwegian artist Colin Archer, known for building fine wooden boats and durability especially in severe weather conditions especially at sea. Yacht rental lets fact, each one of us to experience the freedom reserved for sailors at any time and any apparent reason. White Cloud, is a yacht rental aboard capable of absorbing up to ten guests including five staff members, and participate in a rich variety of routes, from short cruise tracks of a few hours, and a rich and fascinating experience of sailing a few days a variety of destinations worldwide. Yachts for rent, allow you to enjoy the experience of boating and fishing at sea, and feel the freedom and liberation in the open air at sea. 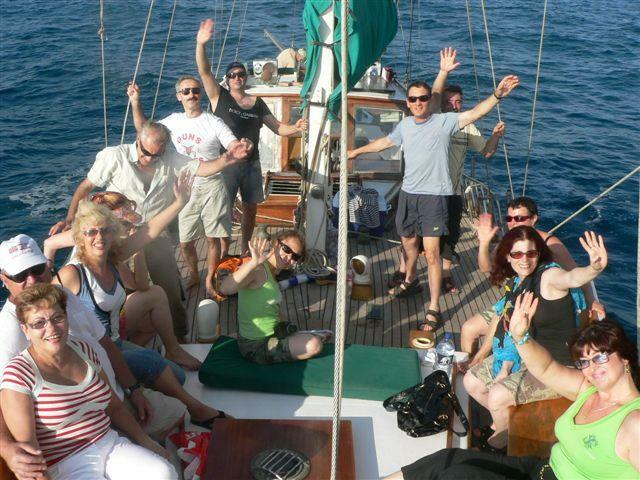 White Cloud, is designed sailing yacht rental for any reason, but it can hold various events, romance, family and group. 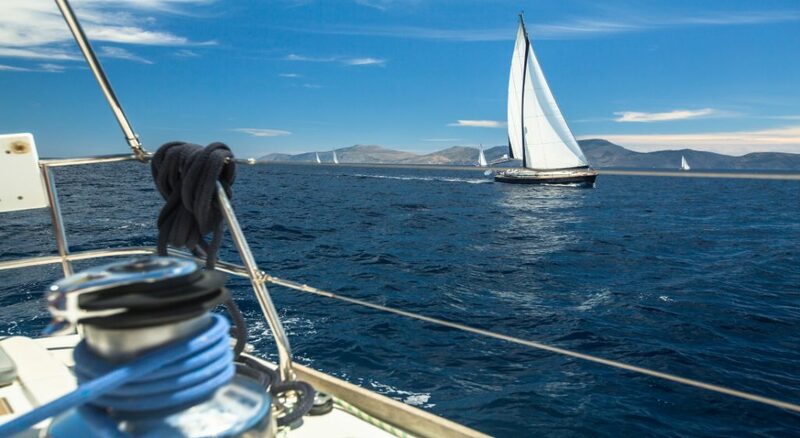 Yachts for rent for events, will allow you to celebrate the upcoming birthday of a spouse in an intimate, romantic and luxurious, Achsahcvut saw a white cloud you will submit during the voyage of fine meals from foods rich menu. Yachts for rent designed to events, to host events and group members or workers' committees seeking a little different way to celebrate any event company, or families who wish to celebrate every reason to enjoy the family bonding experience that combines fascinating fishing, meals and fine-drop fun at sea. Wanting to go fishing a successful big fish at sea, will find the option of a white cloud yacht specifically for this purpose. Trained staff of White Cloud will take the fishermen, amateurs or professionals to successful fishing sites, which allow a fisherman using rods that reach depths to a depth of one thousand meters from the sea. Yacht Charters for fishing is very popular among fishermen, and it ensures good fishing particularly in comparison to all other fishing site. 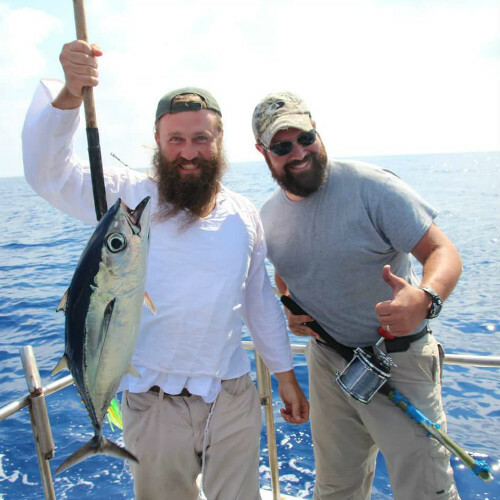 So if you are looking for a fun way to experience quality time with friends – yacht fishing is an ideal option to enjoy the ultimate in peace and quiet, which combines the adrenaline-known catching big fish at sea.